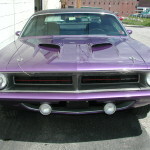 SORRY…THIS ONE IS SOLD, SOLD, SOLD !!! 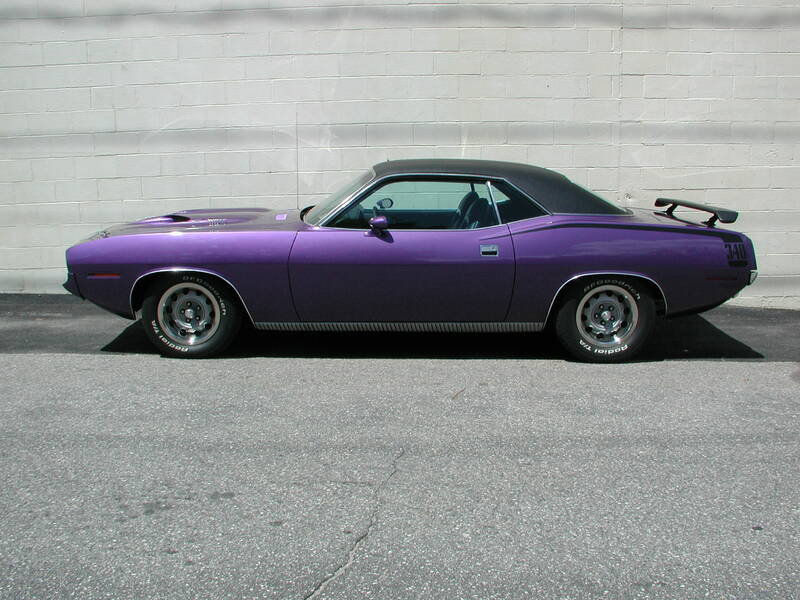 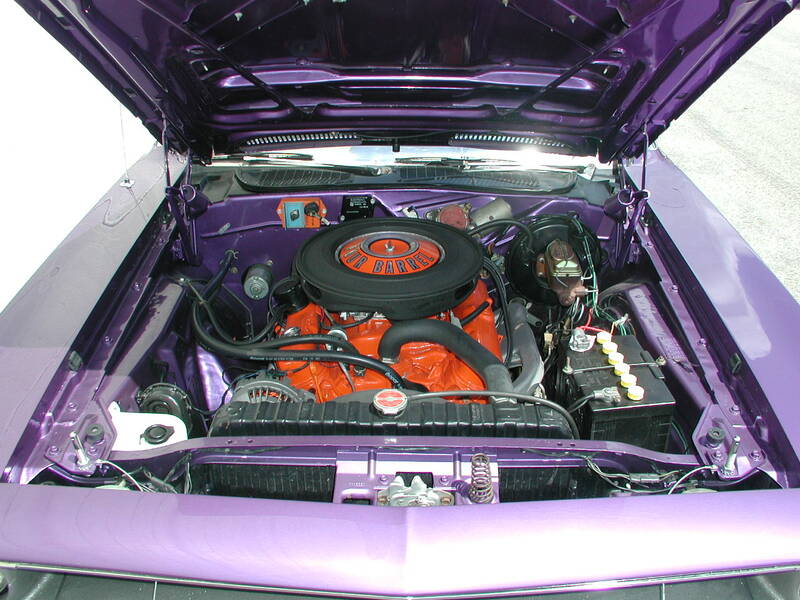 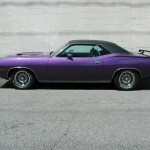 Get in on the MOPAR madness before it really gets out of hand with this once restored original Plum Crazy CUDA. 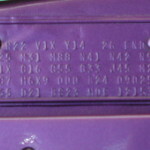 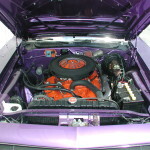 Starting with an all original sheet metal car having no rust or even the slightest damage, the original Plum Crazy paint was stripped & re-sprayed with the correct factory formula. 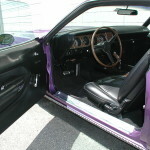 The interior is in perfect original condition with everything working as it should right down to the AM/8-track stereo. 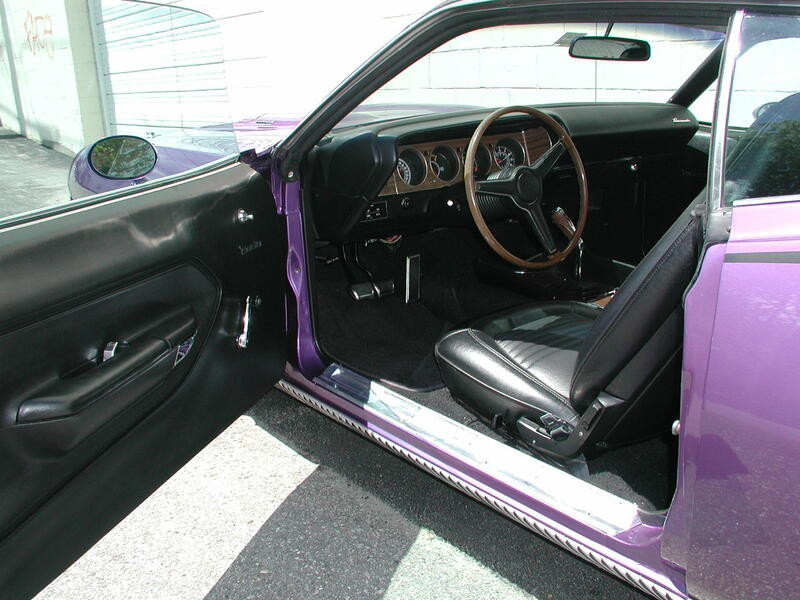 Ralley gauges, center console, pistol grip shifter, rear speaker controls are all documented, correct equipment for this Cuda as indicated & verified by the VIN tag. 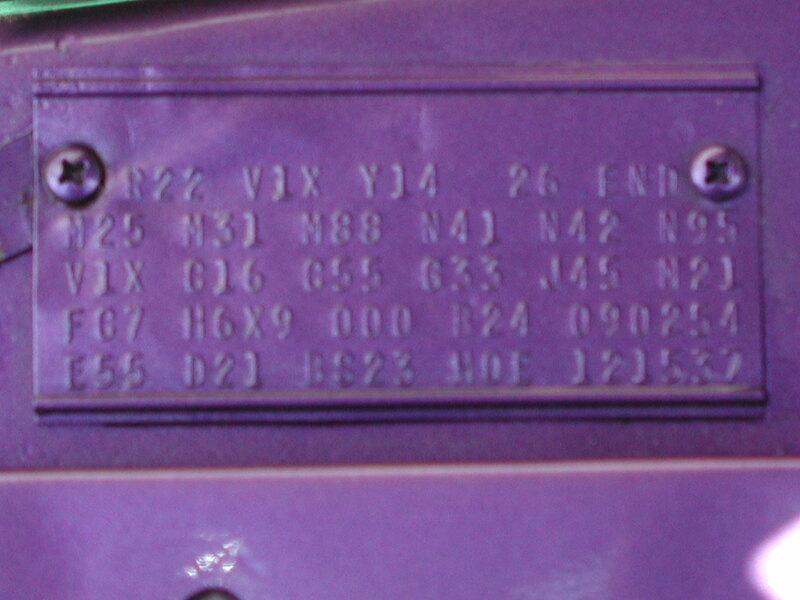 The tag further verifies the original 340-4 bbl, 4-speed drive train including the limited slip rear axle. 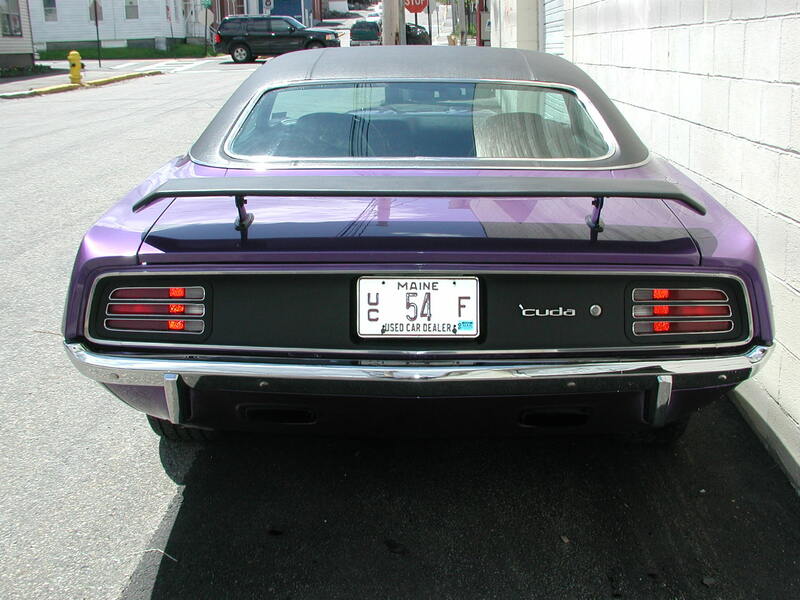 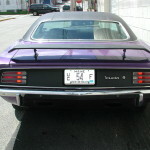 Power steering & power disc brakes also add to the ease & enjoyment of driving this Mopar muscle car. 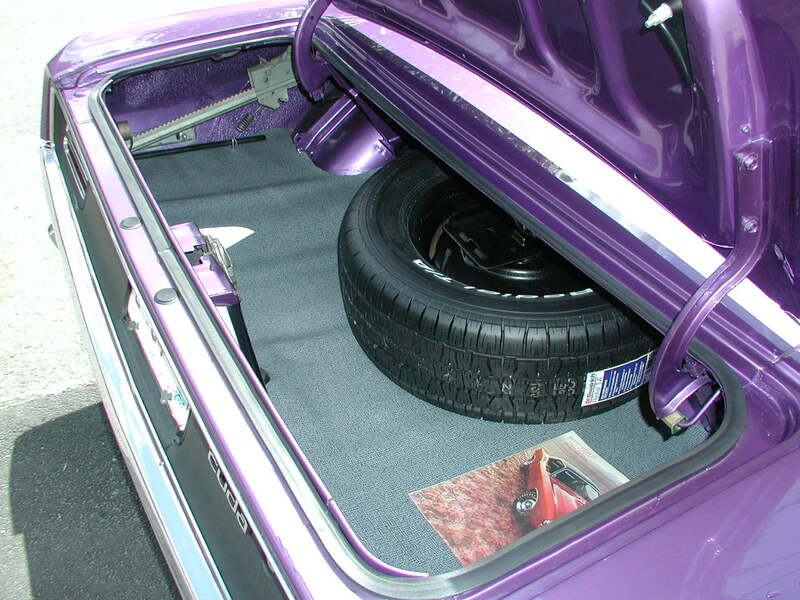 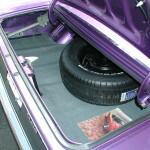 Full size spare with jack & wrench along with an original owners manual & factory brochure round out the menu on this Mopar feast. 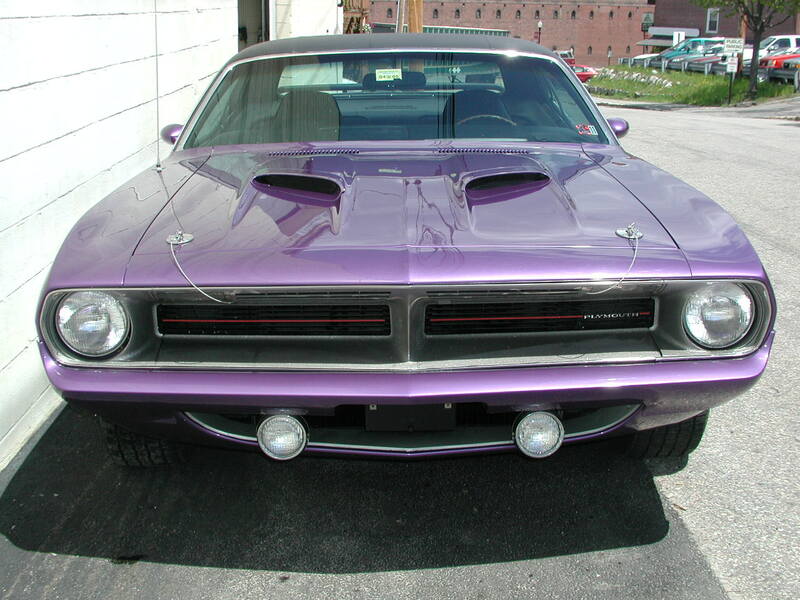 Take the trophies at “cruise night” or take the Cuda cross country, It’ll do it all!